Richard W. Cameron is a partner in the design firm Atelier & Company. He is is a co-founder of the Institute of Classical Architecture & Art. He was educated in architecture at the University of Toronto (Bachelors) and Princeton University (Masters). 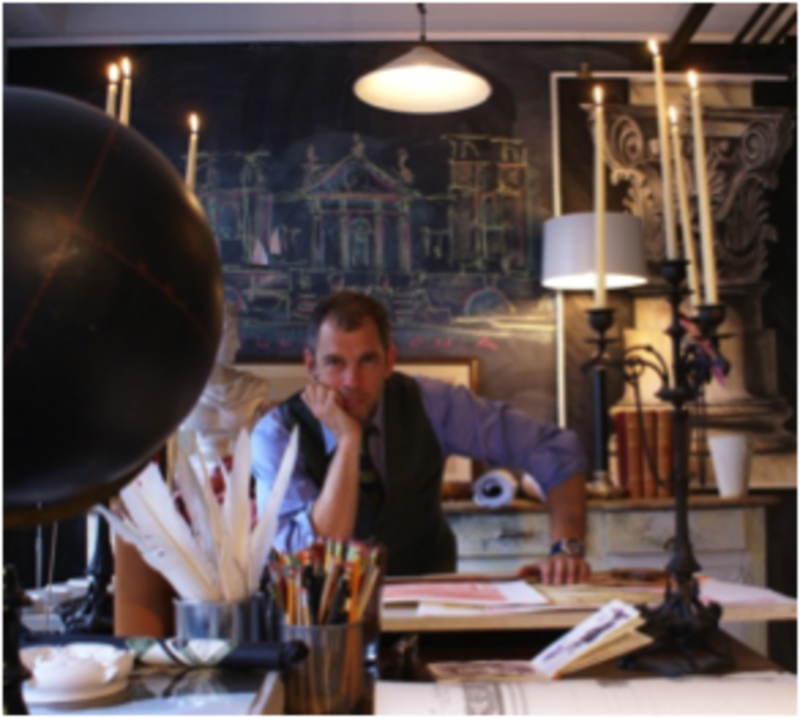 His work has appeared in the Wall Street Journal, the New York Times, Architectural Digest, Clem Labine’s Traditional Building and numerous other publications. Mr. Cameron has served as a juror for the Palladio Awards. He is currently involved in the effort to Rebuild Penn Station, the advocacy project to replace the current Penn Station with a recreation of the original, demolished in 1963-67.